Hi dear, for today I have prepared for you a post that is in collaboration with the site Dresstells.com. This site is a special custom-made website.We provides the latest fashion wedding dresses, prom dresses, evening dresses and special dresses with any size & color and provides hundreds of dedicated products for global buyers. Site offers shopping are from the US, Europe, Australia and Asia, totaling to over 230 countries worldwide. Today I will write about of dresses. Dresses are for every woman a very good piece of clothing and every woman loves to look good in it.Homecoming dresses particularly favorite dresses in every woman. These dresses you can see on this website in different colors, with many of the detailed on it.If you like different materials on this site can be found. If it's pink, mint, red or black definitely have a very good selection. When it comes to long homecoming dresses these are my favorite dresses. Long dresses are very good to wear for different occasions. 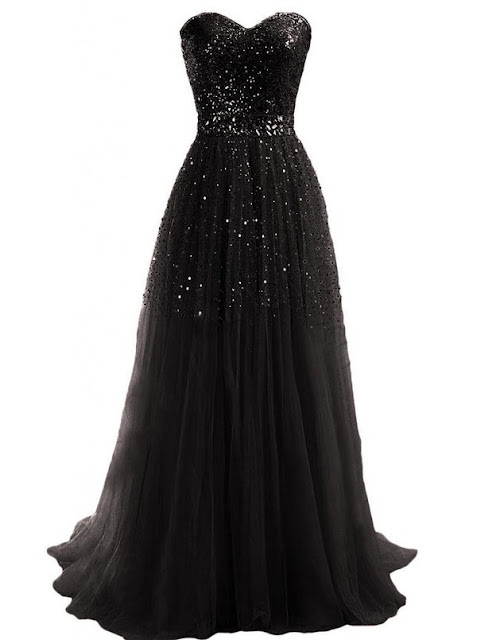 If you need the dress for birthday, or any other event with these dresses you will look like you are comes on the red carpet. You have a choice of different colors and materials. 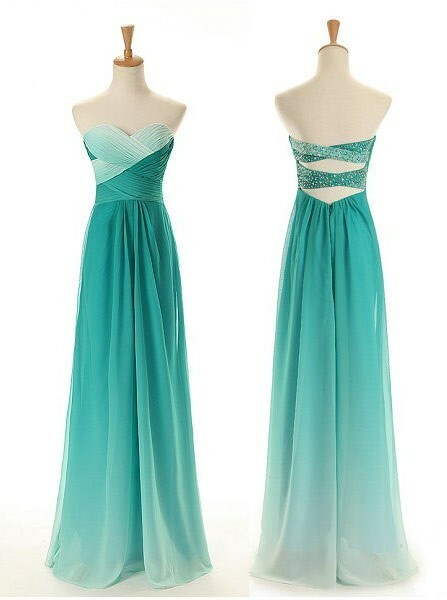 If you have a lack of clarity around buying dresses visit this site I'm sure you'll find the ideal.